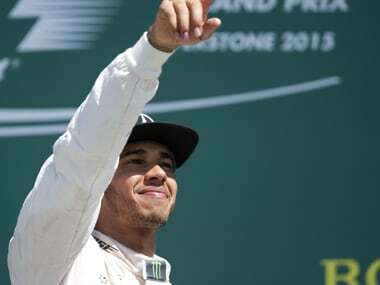 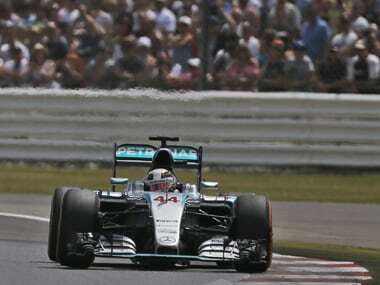 Lewis Hamilton was back in top form at the British Grand Prix to take home top honours. 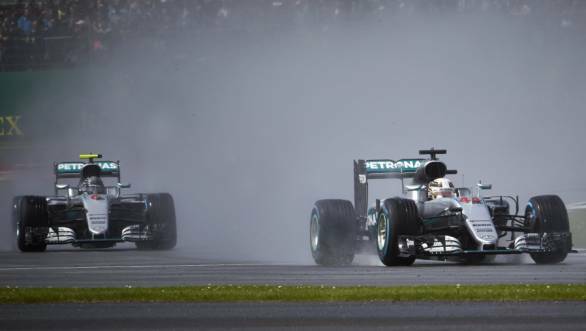 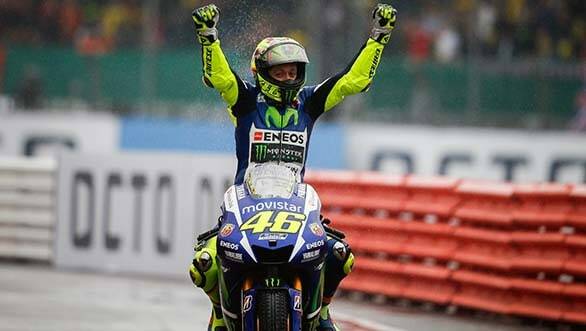 Behind Hamilton, though, the order was as unpredictable as the notorious British weather. 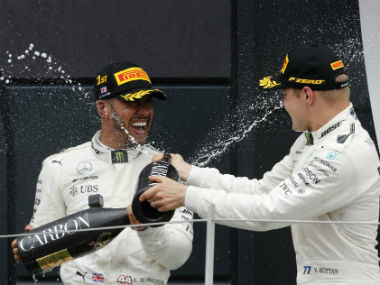 Lewis Hamilton saluted his champion Mercedes team on Sunday for producing a "perfect weekend" as he reeled off his fourth consecutive victory in the British Grand Prix. 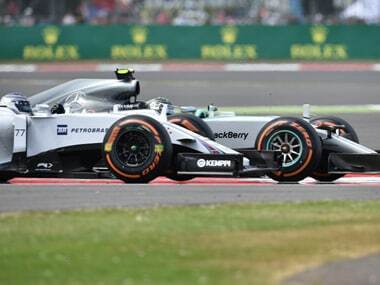 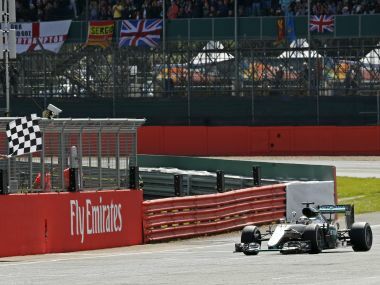 As difficult as it is to pass around Silverstone, there was a tiny smidgeon of a chance that Bottas could have got past. 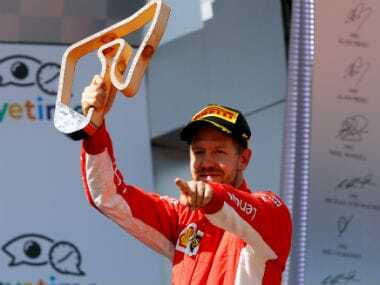 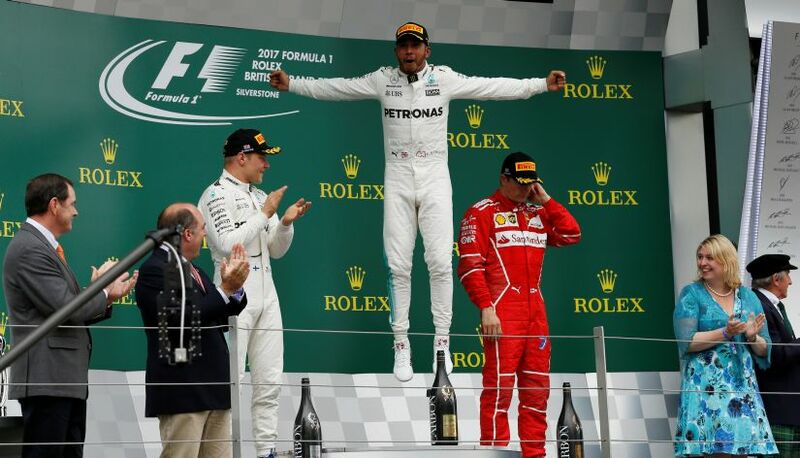 Reigning world champion Lewis Hamilton won his second successive British Grand Prix on Sunday to extend his lead in the championship standings over Mercedes teammate Nico Rosberg. 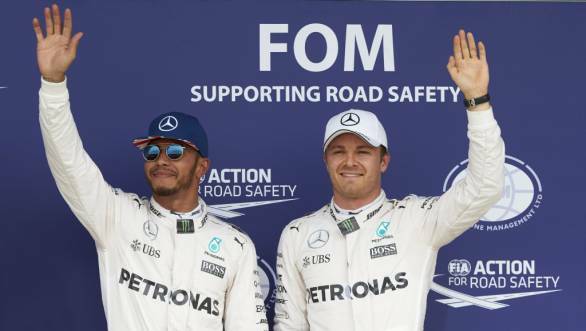 Championship leader Lewis Hamilton produced another formidable performance in qualifying at the British Grand Prix on Saturday to clinch pole position for the eighth time in nine races this season.